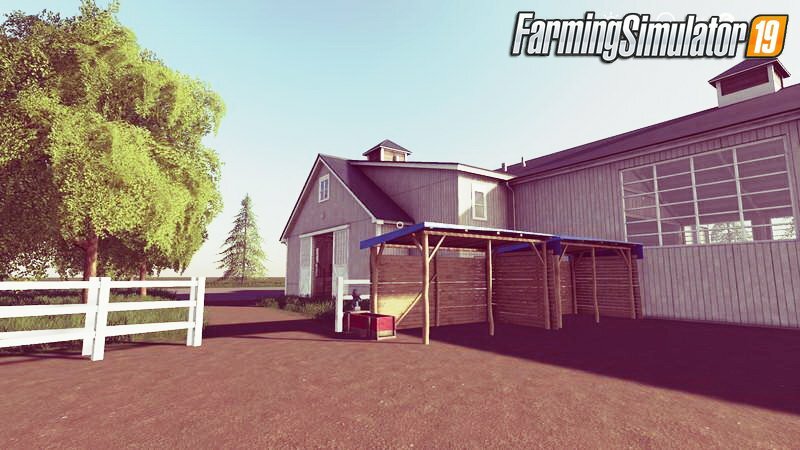 - There is a new big yard and a second one is planned too. - In the entire map are very many Map Deko things installed. - A railway line to the deko was also installed. 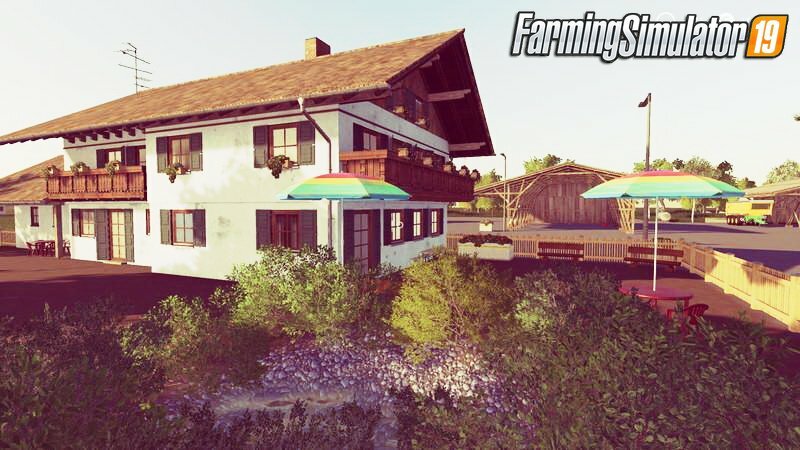 - Places for cow pasture, Scharfsweide, pigs, chickens and horses in planning. - Bga and industrial area should also exist. - Large forest area, city, village and much more will follow. - There are many more things planned. 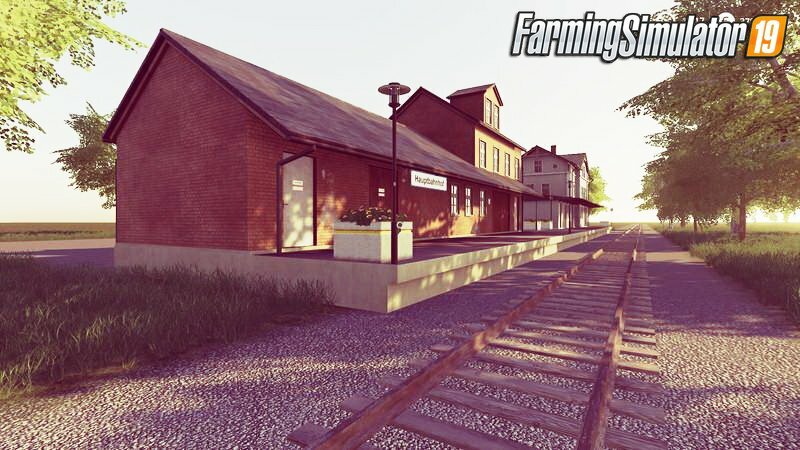 Installation instructions for «Nordic Region Map 2019 v1.0 for FS19» - Your first action will be to download the archive using the appropriate button below. Mods on our site are virus-free, and 99.9% have any extension other than “.exe”!